WOW WHAT A BARGAIN PRICE $439,000! Bonus 2 For The Price Of 1!! 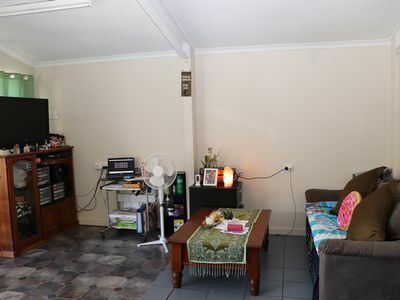 28 Raymond Place is a unique town block that has 2 dwellings. 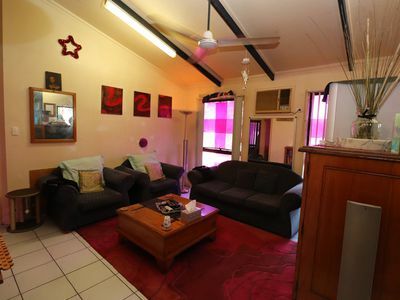 The main house is a solid home that is airconditioned throughout. The 3 bedrooms have built-in-robes and carpet. 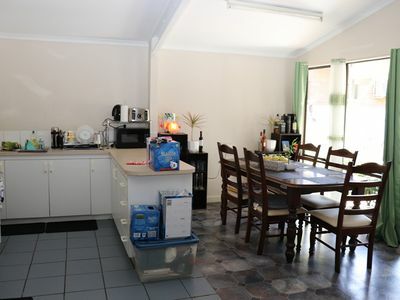 Spacious kitchen with plenty of cupboard and bench space. 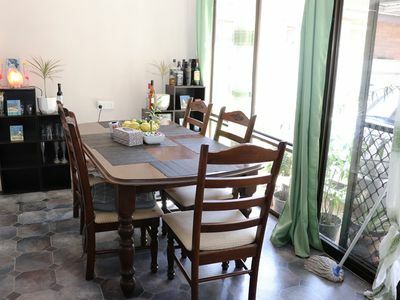 Dining and living areas are open plan. 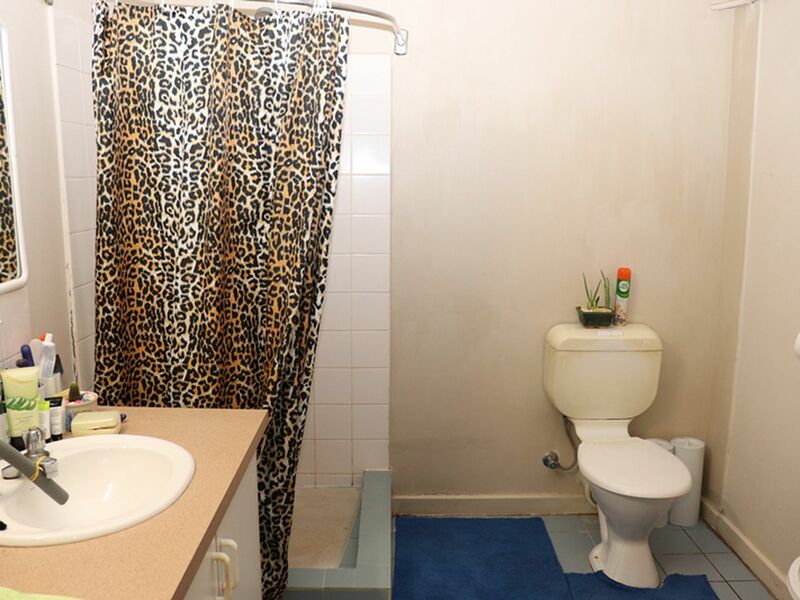 The bathroom is large with a separate bath and shower for convenience. 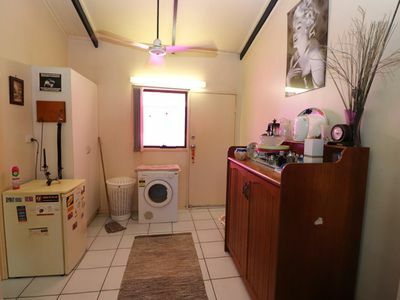 Laundry is external. 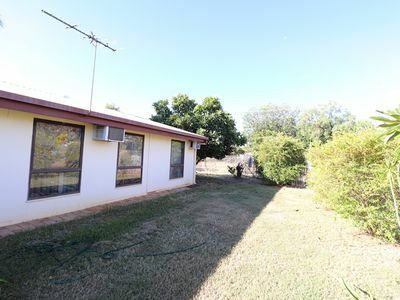 Plenty of yard space and matured plants. Separate driveway and high secure fencing. 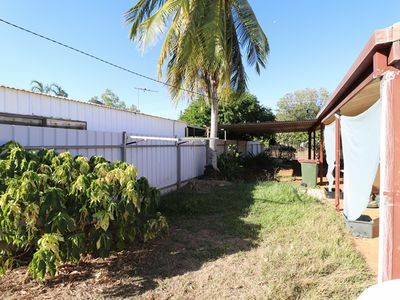 There is a colour bond fence between both dwellings for privacy. 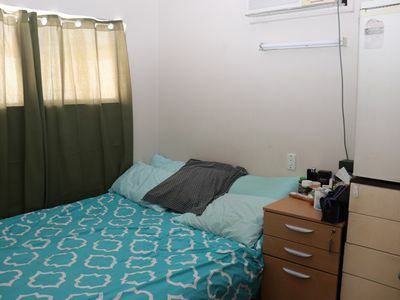 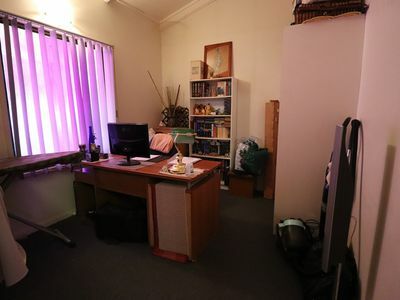 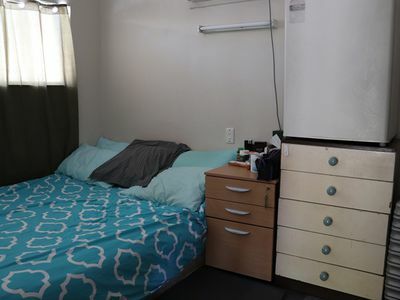 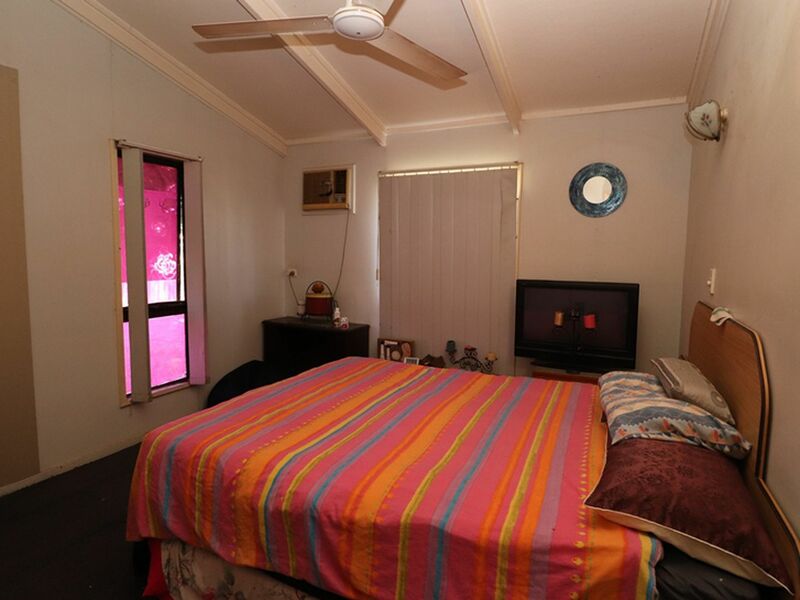 The self contained unit has 1 bedroom with a large bathroom at the rear of the property. 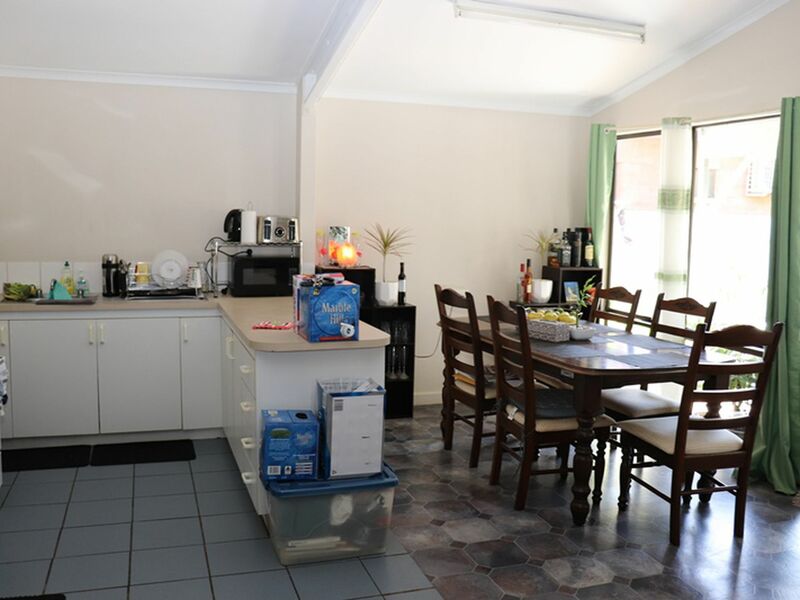 The front part of the unit is an open plan lounge and dining room as well as the spacious kitchen. Electric hot water system. 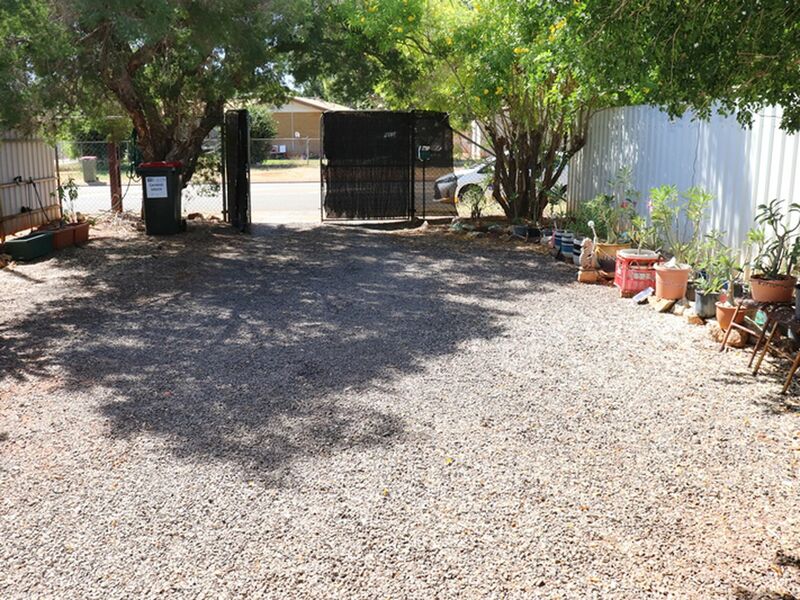 The unit has a separate driveway and high set fence for security. This is a very unique block with lots of potential. 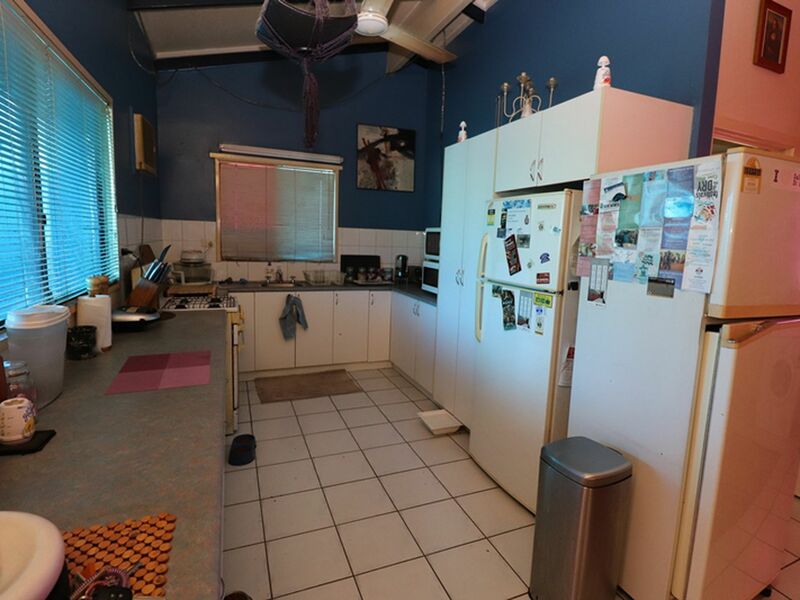 Do not miss out on viewing these great homes, the owner is very motivated to sell so please call Leah Garrett Today to make an appointment on 0437 456 474!! 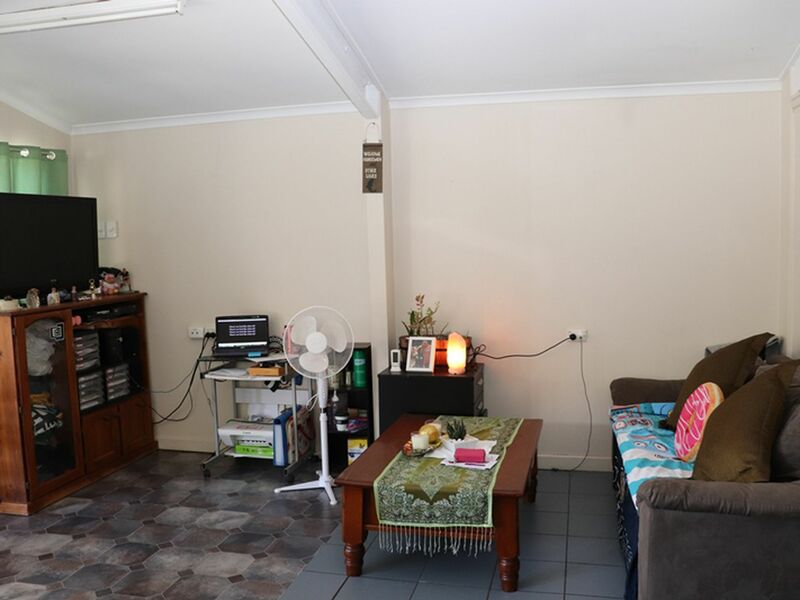 19 Clarke Crescent , KatherineFor Sale: WOW $450,000!